For managers, coaches and consultants working with others, knowing your clients’ and your own character strengths isn’t just interesting information. When skillfully applied, character strengths can actually have a significant positive impact on your life. Research shows that using your character strengths can help you buffer against, manage and overcome problems, improve your relationships and enhance health and overall well-being. Join us for an opportunity to identify your own Signature Strengths from the 24 Values in Action Character Strengths and identify your best self. Brian Nelson, Leadership Consultant, is co-founder of Grit360, a consulting firm for mental skills, character and leadership development. 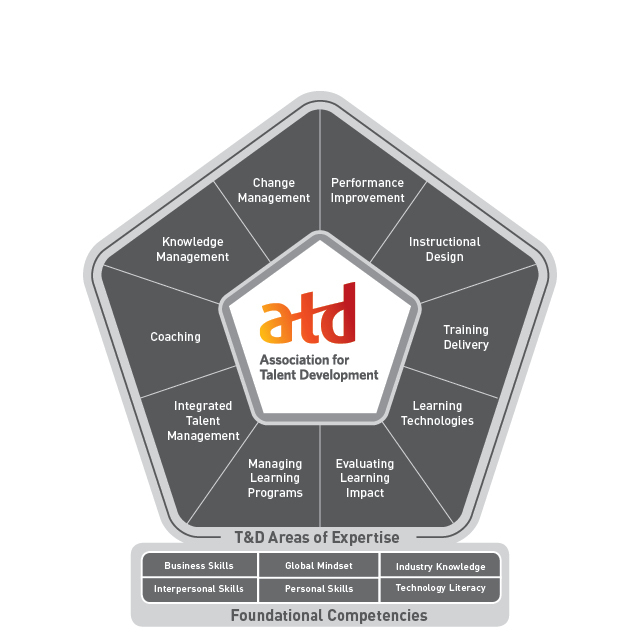 This chapter meeting will focus on the Coaching pillar of ATD's overall competency model.